Before you start trying to drive traffic to your website, you need to master one factor. Without a credible website, you’ll struggle to get more customers and increase conversions. 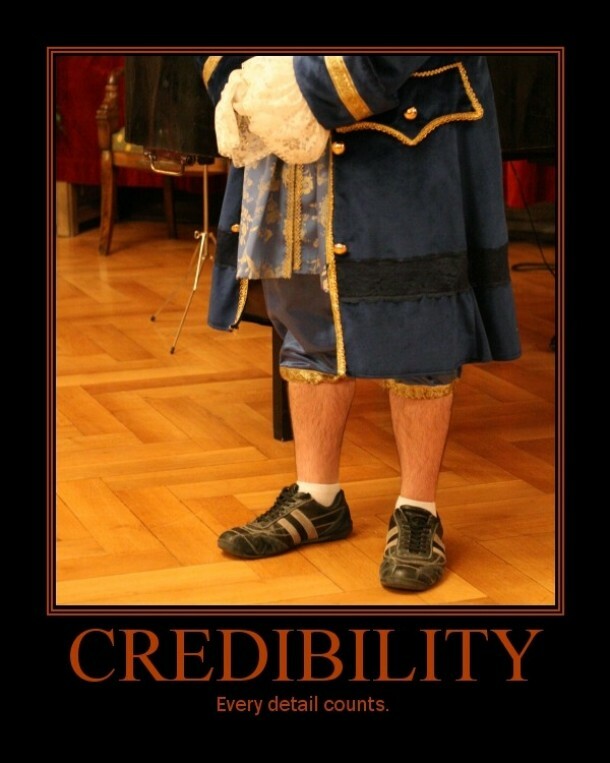 Plus, credibility shows you’re trustworthy. If you’re offering something without a trusted name or brand behind it, people will be hesitant to buy what you’re selling. 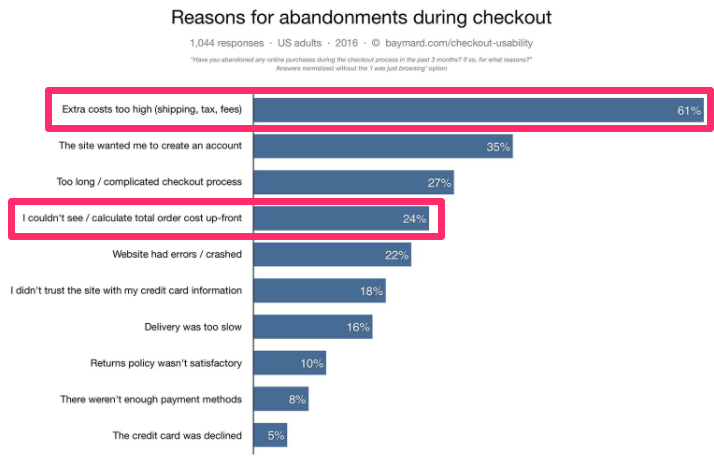 From my experience, trust is one of the fundamental factors you need to address if you want to improve your conversion rates. Any small detail that decreases trust drives your potential customers away. Fortunately, on the other hand, any small detail that increases trust, increases the number of buyers and improves your business. I have never seen this rule fail, and I don’t expect I ever will. This doesn’t just go for websites that sell a product or service. If you have an informational site, credibility will make it easier for other websites to cite statistics, images, infographics, and other data off your website when they conduct research on the subject you cover. This will also help drive more traffic to your site. No matter what type of site you operate, here are some easy ways for you to improve its credibility. 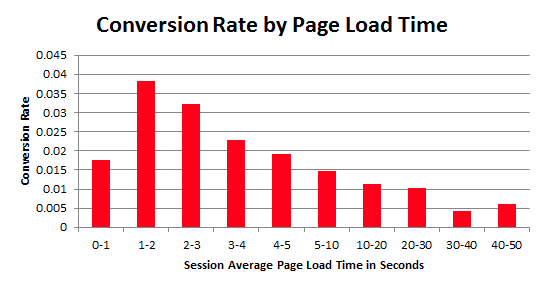 Making minor adjustments to your page can really improve the way it’s viewed through the eyes of a visitor. The tips on this list are really easy to implement. 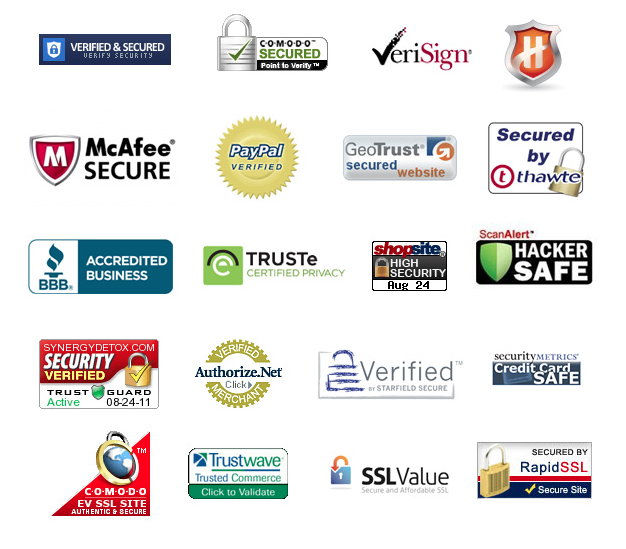 First, remove anything from your site that appears untrustworthy. Next, add certain elements that improve the overall credibility. Treat the list above as a cheat sheet or a checklist. Compare it against your website and start improving it. It won’t take much time at all. Trust me, you’ll notice a big difference right away.